“E-cigarettes are under thorough scientific scrutiny and we are currently collecting data. 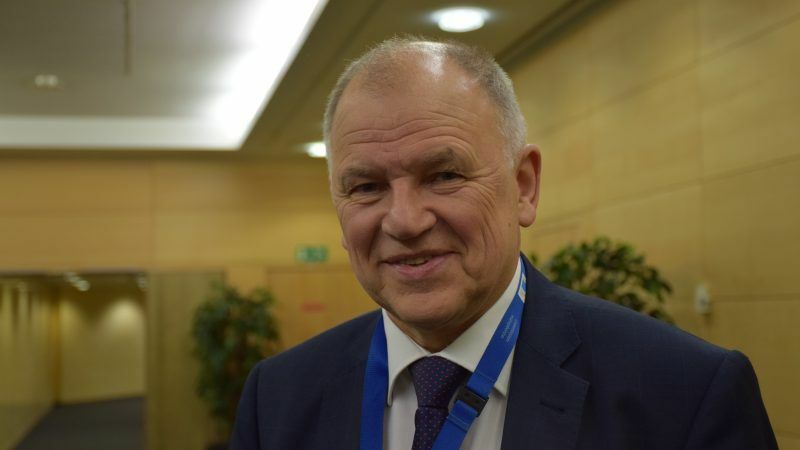 At the moment, it’s known that e-cigarettes are less damaging compared to traditional smoking,” said EU Commissioner for Health and Food Safety Vytenis Andriukaitis. However, the Lithuanian politician pointed out that they are still damaging. “Less [harmful]…but,” he said. 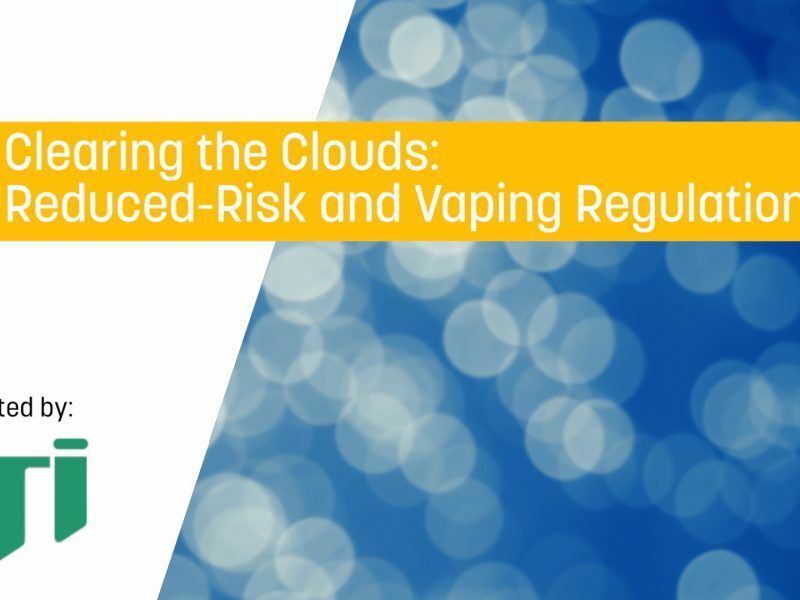 The World Health Organisation (WHO) is in favour of stricter regulation for vaping, whilst Europe has adopted the precautionary approach in the EU Tobacco Products Directive. The Commissioner stressed that the tobacco industry’s current argument is that vaping is a good way to replace and eventually stop smoking. In February, the UK Public Health England (PHE) published an e-cigarette evidence review, emphasising that vaping is much less harmful than smoking. The UK agency, which has one of the most progressive regulatory environments for e-cigarettes, found that vaping poses only a “small fraction of the risks of smoking and switching completely from smoking to vaping conveys substantial health benefits”. “E-cigarettes could be contributing to at least 20,000 successful new quits per year and possibly many more […] e-cigarette use is associated with improved quit success rates over the last year and an accelerated drop in smoking rates across the country,” the report noted. On the other hand, countries like Greece have a stricter framework. In March 2018, Greece’s Supreme Administrative Court decided that electronic cigarettes should have the same legal restrictions as traditional smoking when it comes to bans in public places and advertising. Speaking at an event organised by EURACTIV on 24 April, Dr Konstantinos Farsalinos, a research fellow at Onassis Cardiac Surgery in Greece, noted that EU regulation, in general, was good but could be improved. “I hope through the proper interaction between the Commission and experts, who have done research in this area, we can further improve the regulation in order to protect the vulnerable groups of the population and at the same time give the best possible opportunity to smokers to quit smoking and use these products,” Farsalinos said. He explained that regulation of these products should be “proportionate”, informing the consumers about the consequences of smoking and the benefits of switching to harm reduction products. “The main difference between e-cigarettes and other harm reduction products compared to smoking is the lack of combustion. By avoiding the combustion process we decrease the risk substantially,” he said, adding that tobacco harm reduction is a necessary strategy to accelerate the smoking rates decline in the EU. Yasuhiro Nakajima, Vice-President Reduced-Risk Products at Japan Tobacco International (JTI), said that a regulation that is too restrictive would hinder the ability to innovate the product. “Once you have a balanced regulation in place it would incentivise the good competition and help us deliver better products,” he emphasised.